Unlike milk or butter, however, the qualifications for kashrut are a bit more complicated than simply the source of the dairy. In fact, there is a specific prohibition in the Talmud against the consumption of gvinat akum, literally the cheese of heathens. “Rabbi Judah said: Rabbi Ishmael put this question to Rabbi Joshua as they were on a journey: ‘Why’ asked he, ‘have they forbidden the cheese of heathens?’ He replied, ‘Because they curdle it with the rennet of a nevelah (an animal that died of natural causes rather than via the required kosher slaughter)” (Avodah Zarah 29b). The Talmud continues the discussion, but for Jews of the 21st century, this citation captures the heart of the matter: rennet. Rennet, for those unfamiliar with the cheesemaking process, is a unique complex of enzymes found in the stomach lining of all mammals. Rennet causes milk to separate into curds and whey. Today, there are many artificial rennets. The prohibition against gvinat akum, however, is maintained even in cases where a non-animal curdling agent is used. 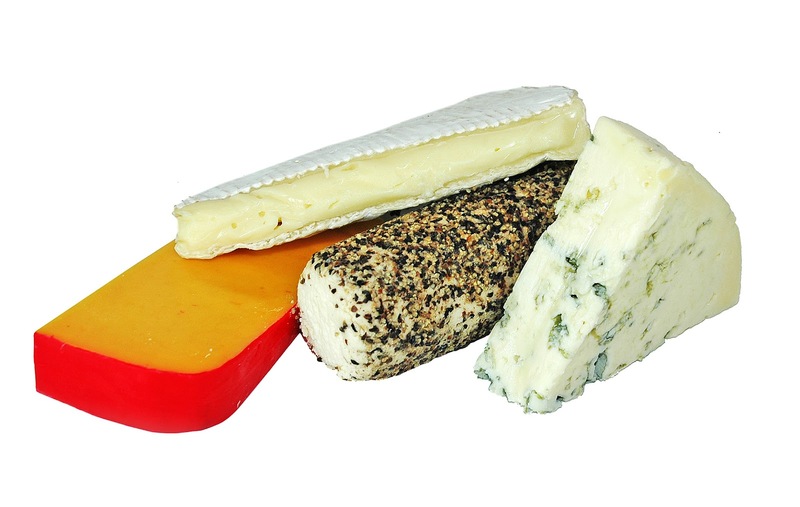 Luckily for kosher turophiles (cheese lovers), the market for more refined cheeses has grown in the last few decades and many “fancy” kosher cheeses are now available. Copyright © 2012 National Jewish Outreach Program. All rights reserved. One! Two! Three! Feel The Burn!